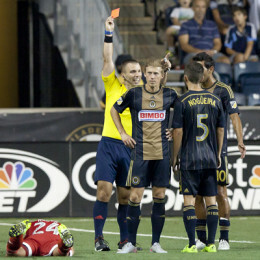 Eli writes about Philadelphia Union as PSP’s beat writer, covering the games and going behind the scenes into the locker rooms. He also co-hosts the KYW Philly Soccer Show with Greg Orlandini. Email him at epstorch@phillysoccerpage.com. Follow him on Twitter @PSP_Eli. 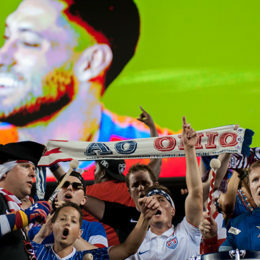 Clint Dempsey got the winner and DeAndre Yedlin got ejected as the USMNT advanced to the quarterfinals of the Copa American Centenario with a 1-0 win over Paraguay at Lincoln Financial Field. 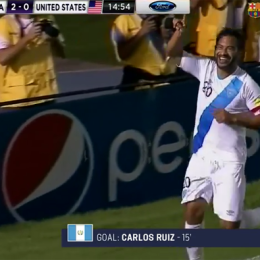 Guatemala profited from two early defensive mistakes from the Americans to grab a 2-0 lead that they would never relinquish. 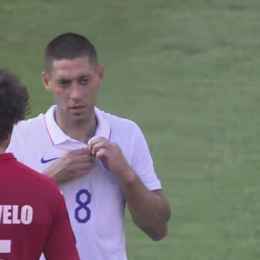 The US played Trinidad & Tobago to a dour 0-0 draw in Port of Spain on Tuesday night in their second qualifier for the 2018 World Cup. Brilliant work from Charlie Davies and Diego Fagundez settled the match as New England won in PPL Park for the second time in 2015. Sebastien Le Toux put the Union ahead in the 90th minute, but Chicago equalized in the 92nd as the two worst teams in the Eastern Conference battled to a 3-3 tie at PPL Park Saturday night. 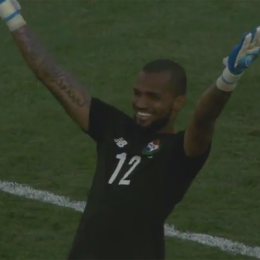 Controlling the center of the park, and feasting on defensive errors, Mexico ran out comfortable winners of the 2015 CONCACAF Gold Cup. 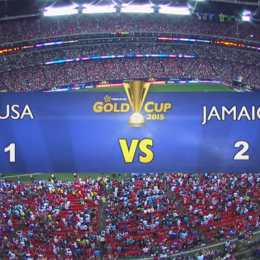 The US followed up their underwhelming performance against Jamaica with a similarly insipid showing against Panama, falling in a penalty shootout to finish the Gold Cup in 4th place. 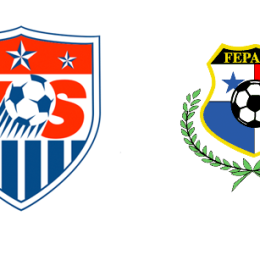 Two first half goals in rapid succession stunned the United States and they were unable to recover, falling 2-1 to Jamaica in the CONCACAF Gold Cup semifinals. After Clint Dempsey opened the scoring in the 4th minute, Cuba never looked like keeping it close, as the US eventually roared to a 6-0 victory in the first quarterfinal of the CONCACAF Gold Cup. The US had to settle for a draw in their final Gold Cup group match, coming from behind to salvage a point against a desperate Panama side.